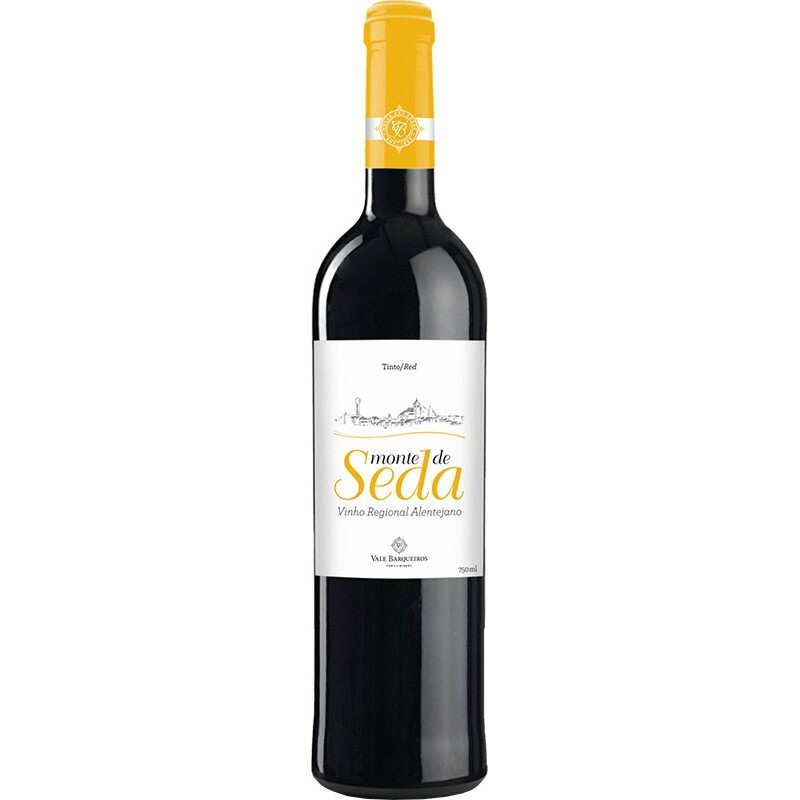 The unique red wine from the Alentejo region. With a beautiful garnet red color. In the nose it’s aromatic with notes of red fruits and spice. In mouth it is silky and elegant, smooth and balanced. Oxtail stew, Wood-fired leg of lamb, Chilean beef casserole, Kebab with lamb and chicken, Roast suckling pig with tamarillo sauce, Brisket burnt ends, Fillet steak with foie gras and truffles, Beef wellington with honey roasted carrots, Korean-style beef stir fried in garlic, soy and sesame, etc. It is one of the world's very few colouring grapes, able to provide concentrated, deeply coloured wines, a feature that has earned it the nickname "Writing Ink". Alicante Bouschet's natural habitat has always been the Alentejo. Introduced here over one hundred years ago. 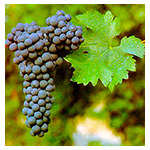 Its many wine attributes include structure, firmness, tannins ... and colour, lots and lots of colour! 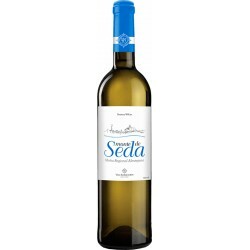 Alicante Bouschet is seldom bottled as a varietal wine, reinforcing its image as a rustic, structuring grape that could produce pungent and extraordinary wines. 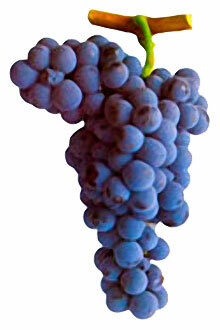 Grown in warm, poor Alentejo soil, Syrah wines come close to those from the New World. Big robust and full-bodied wines with lots of fruit, some pepper, usually spicy, sometimes powerful and alcoholic.